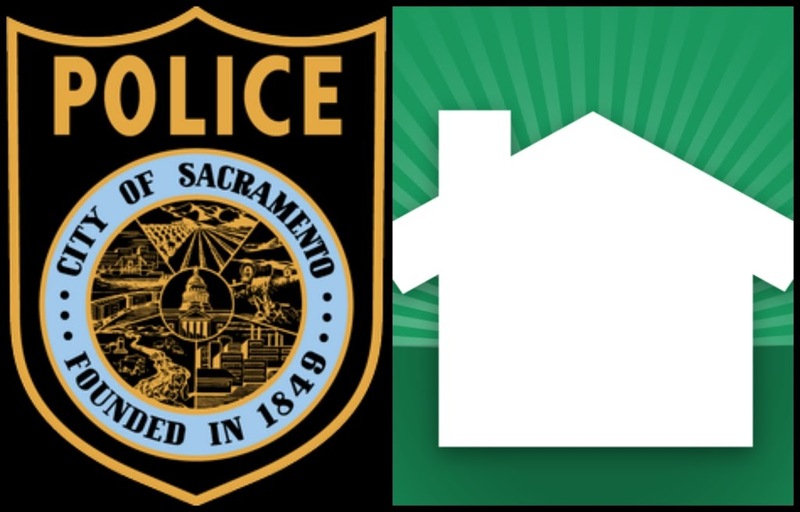 The Sacramento Police Department’s North Command will host a Nextdoor presentation this Thursday, August 15 at 6:30 p.m. at Hagginwood Community Center. 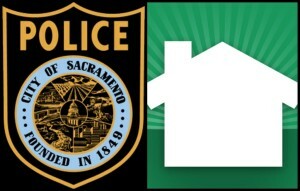 SPD will share more about Nextdoor and how residents can join and begin communicating with their neighbors. Residents will have the opportunity sign up for Nextdoor and ask questions about the service. Over 14,000 neighborhoods across the country already use Nextdoor to share recommendations about local services/businesses, organize neighborhood events, report suspicious activities, help prevent crime, receive updates from city officials, and create various groups.